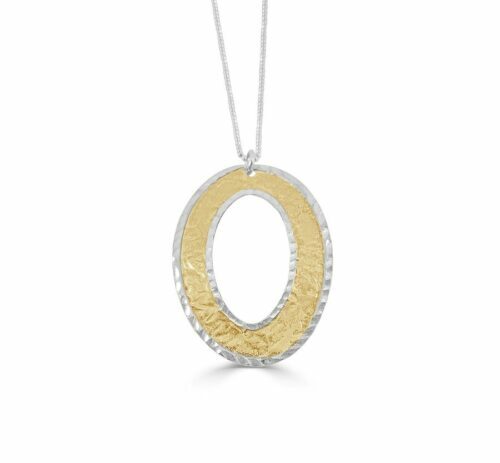 Be bold wearing this baroque style 2-tone gold plated sterling silver pendant suspended on an 18Ó chain; with tarnish resistant rhodium plating. 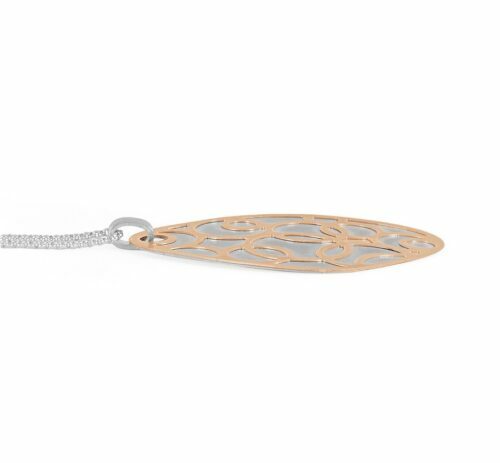 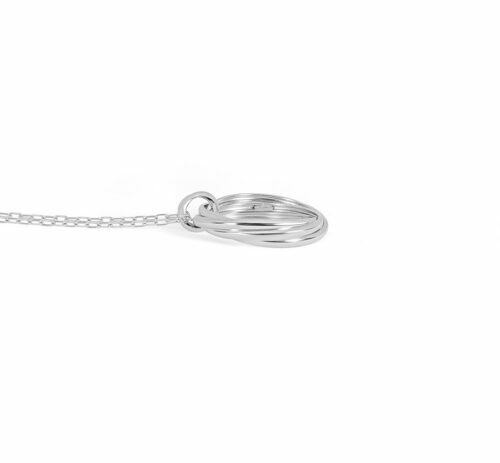 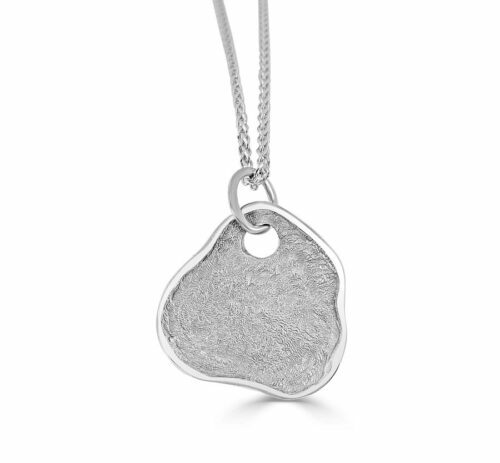 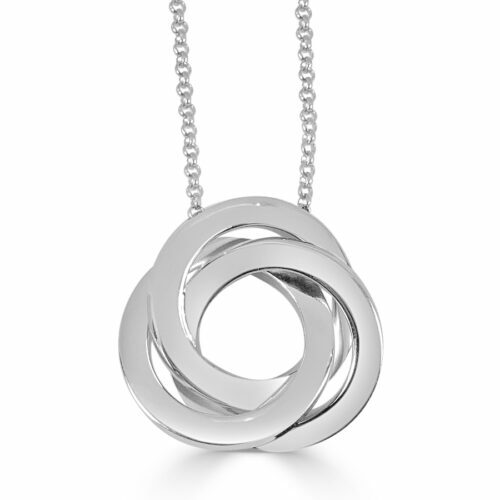 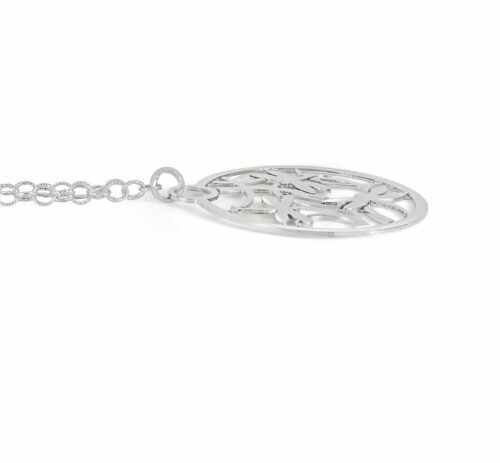 Accessorize any outfit with this Freeform Sterling Silver and Rose Pendant. 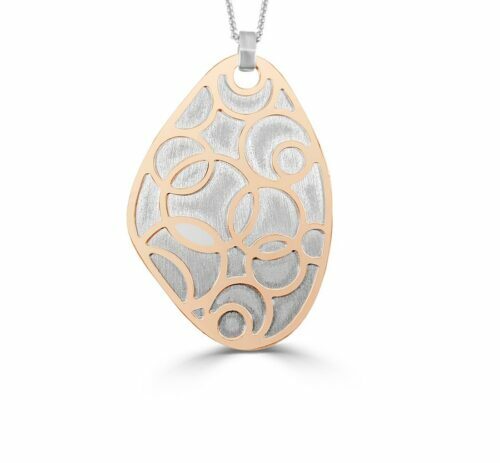 The polished abstact pierced design with brushed textured background gives it a sleek urban feel. 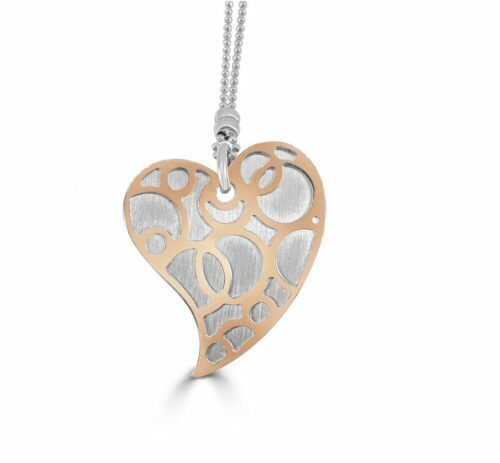 Accessorize any outfit with this Heart shape Sterling Silver and Rose Pendant. 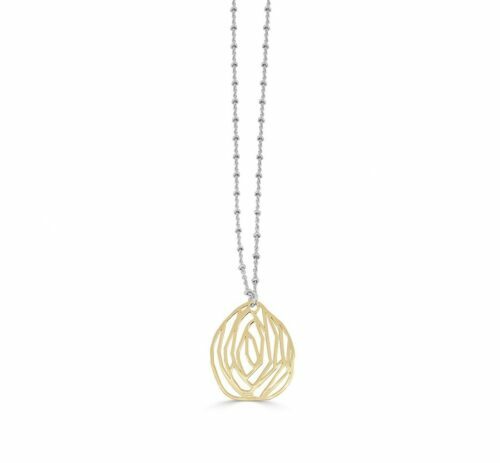 Show your individual style with this tear drop shaped pendant measuring nearly 3" in length, suspended on a n 18" necklace; protected with a tarnish resistant rhodium plating. 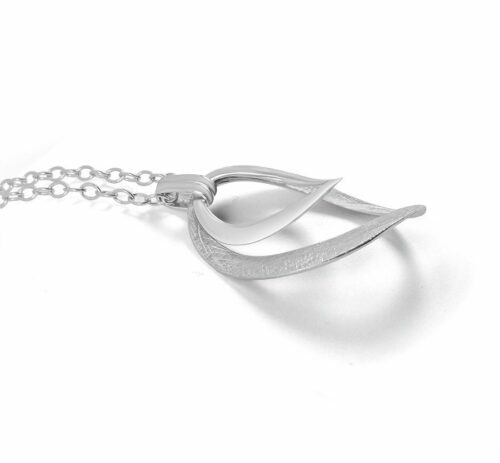 This handcrafted freeform pendant is reversable. 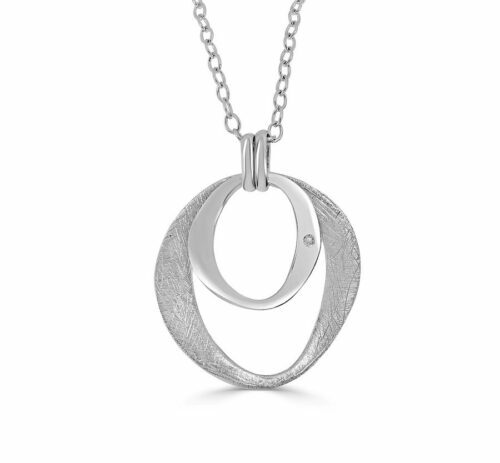 The urban look has a reversable high polished and textured finish. 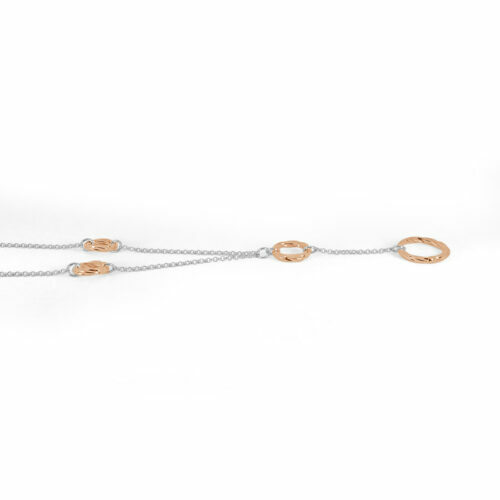 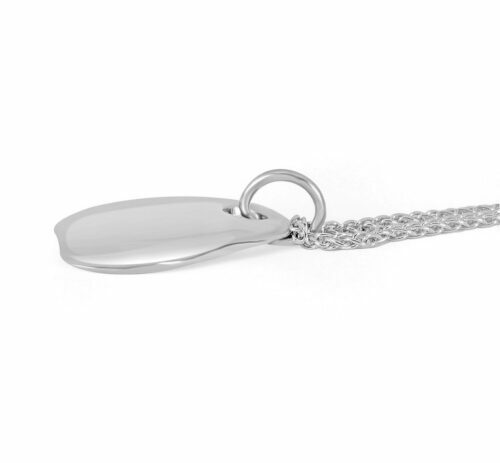 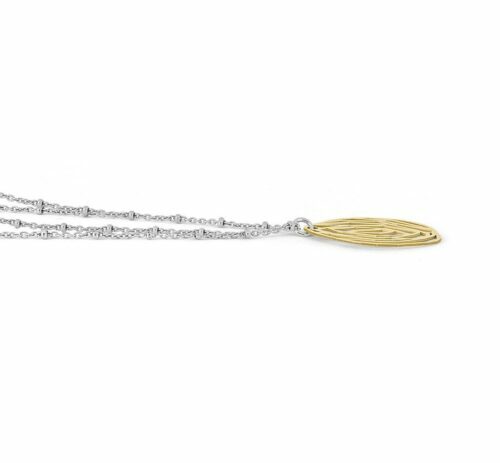 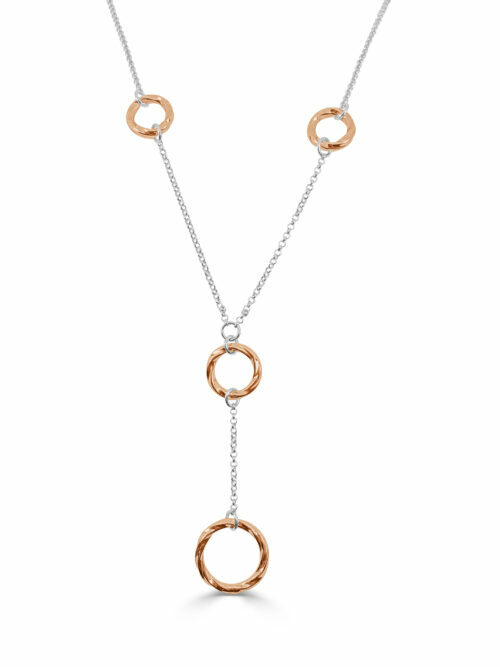 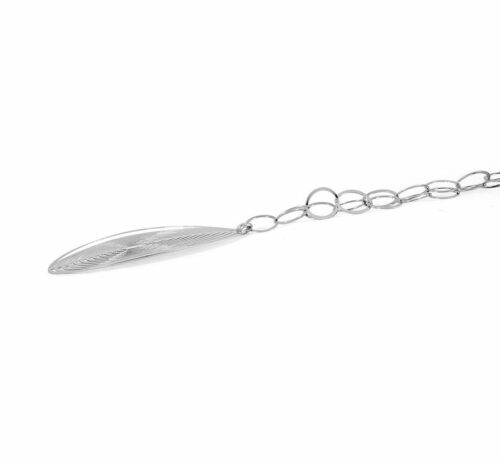 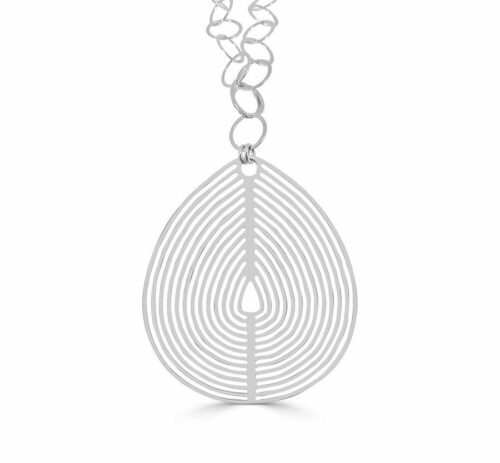 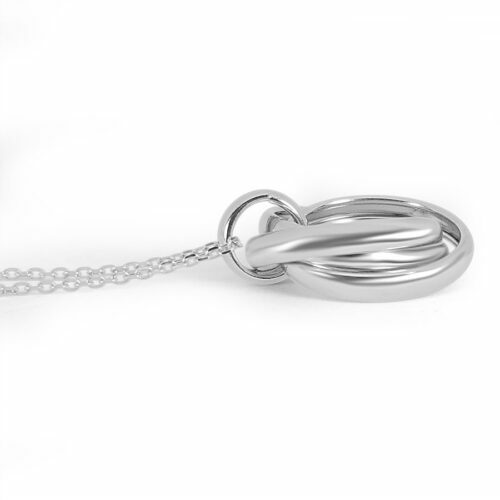 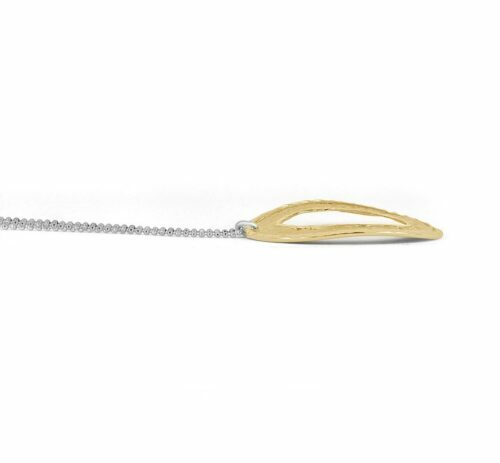 The 1.5" size is a defining look is suspended on an 18" Rhodium plated wheat link chain. 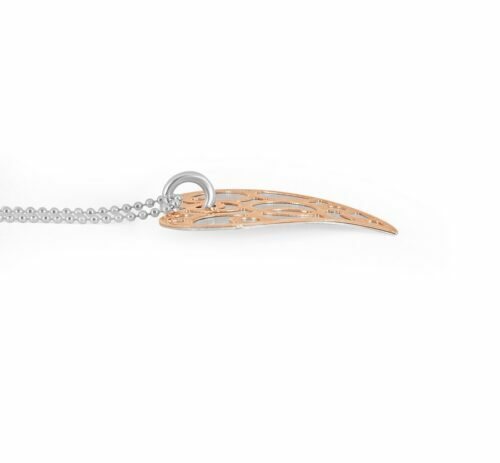 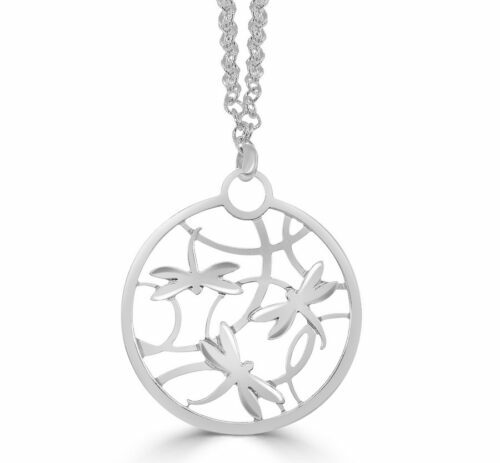 Wonderful Sterling Silver pendant encompassing the delicate flight of Dragonflies. 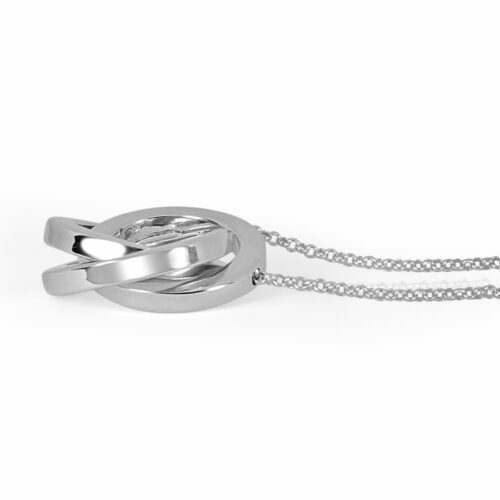 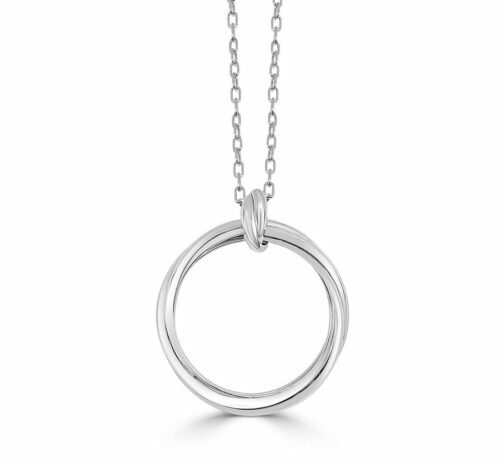 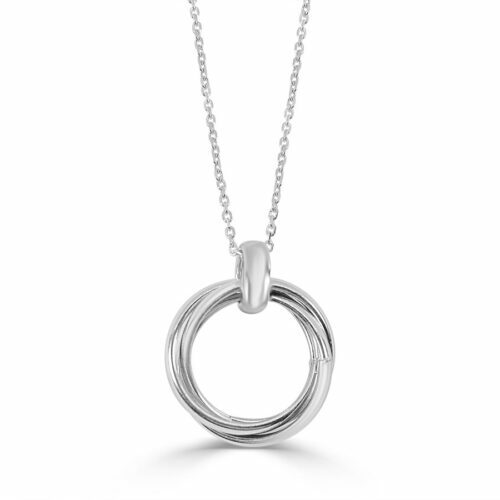 This stylish 3 ring pendant offers an urban contemporary look, with a classy, distinctive style.